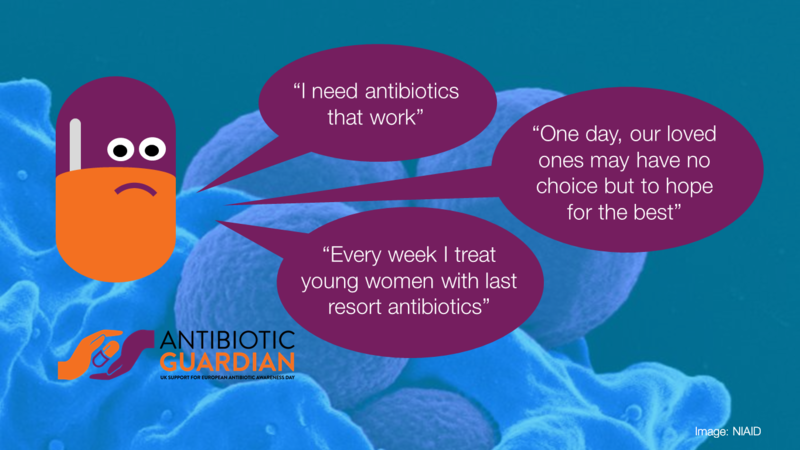 We asked seven health professionals about their antibiotic resistance fears - you can read the thoughts of the specialists, from areas including sexual health, obstetrics, sepsis, paediatrics, general practice, pharmacy and infectious disease, in a new blog. Help us fight back against resistant bacteria by pledging to become an Antibiotic Guardian. A new Start4Life poll has revealed that new mothers feel uncomfortable about breastfeeding in public. The poll showed that more than a third of breastfeeding mothers shy away from doing so, with 1 in 5 (21%) feeling people do not want them to breastfeed in public. PHE hosted an 'inequalities in screening' workshop last month and we published a blog this week that discusses how we are working to reduce inequalities and how we can use our screening data going forward. The framework has been updated with new indicators and data added. They provide information on differences in life expectancy and healthy life expectancy between communities. This is a type of bacteria that has received some media coverage recently which dubs it the 'new lyme disease.' Our scientists prepared a Q&A which we published on our blog. We continue to encourage those who are eligible to get the flu vaccine. 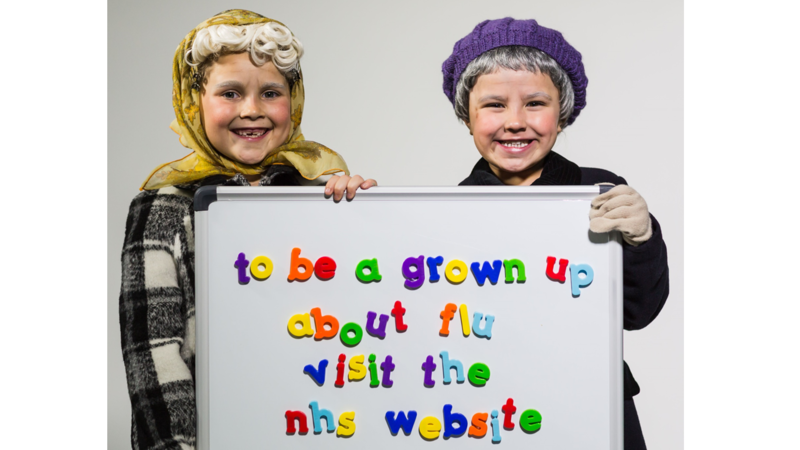 You can get information on eligibility by visiting the NHS Choices website or access advice on tips on staying well this winter from the NHS Stay Well website. Living with and beyond cancer: a new report looking at the quality of care and life for patients diagnosed with bladder cancer was released this week. This week we published a new blog looking at the impact of particulate air pollution on health, and this includes data from the updated Public Health Outcomes Framework. 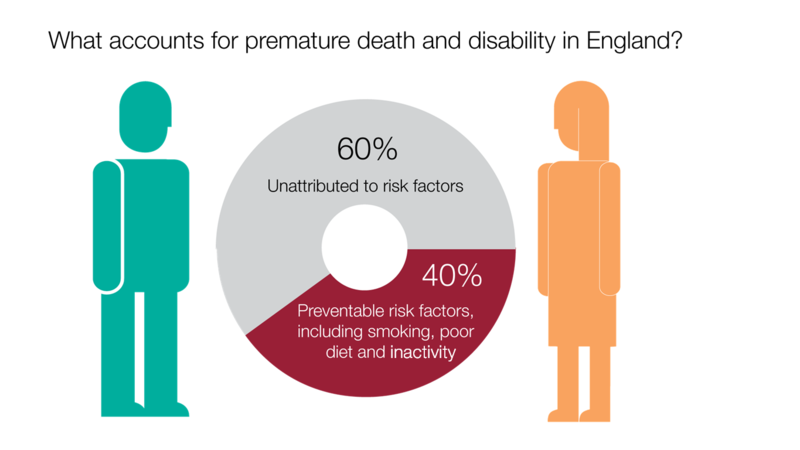 PHE's Kevin Fenton has blogged in Huffington Post to discuss what a the recent ground breaking Global Burden of Disease study means for health in England. A report published in 2012 on making reasonable adjustments to cancer screening has been updated. The latest blog in our Health in a Changing Climate series looks at the impact that transport has on emissions, particularly greenhouse gases. It also looks at how PHE as an organisation is working to reduce its emissions footprint and how we are encouraging staff to be more mindful of how they travel. Our ACT Fast stroke awareness campaign, in partnership with The Stroke Association, is ongoing. 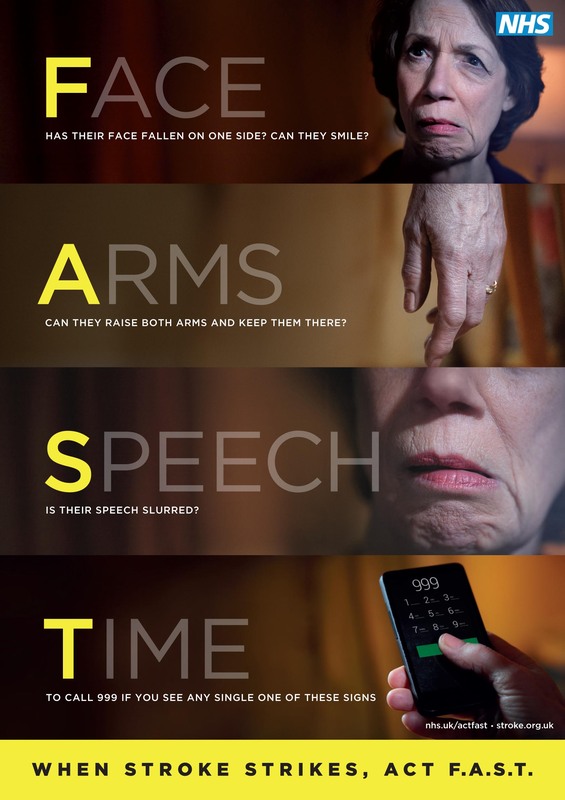 You may have seen TV adverts, as well as our activity on social media and the animation we produced highlighting the importance of acting fast when you suspect someone is having a stroke.